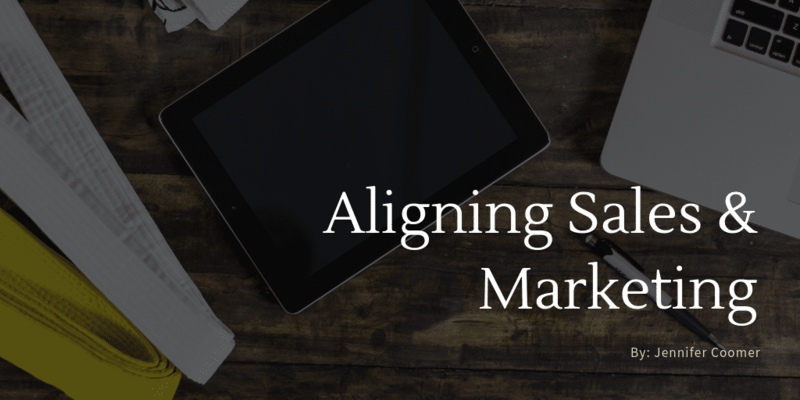 Organizations with tightly aligned Sales and Marketing leads to big wins! If you are looking to improve these relationships within your B2B organization, you should begin with trust, align your goals and communicate regularly. You can read the full article, here.